The art of French dining is one of sophistication, creative dining traditions, and elegant wine pairings. These reasons are probably why French cuisine was declared by UNESCO as a ‘world intangible heritage’ in 2010. The methods and discipline behind this cuisine are simply fascinating. 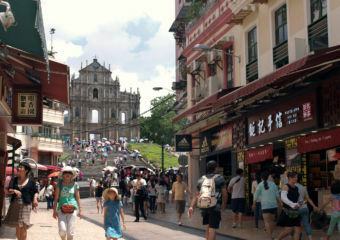 Macau has a plethora of exquisite dining destinations to explore and when it comes to French food, we’re definitely not wanting. With award-winning French restaurants and exceptional dishes, these make for a truly unforgettable dining experience. Our top picks each have their own fusion of flavors and degree of elegance that you definitely need to try. 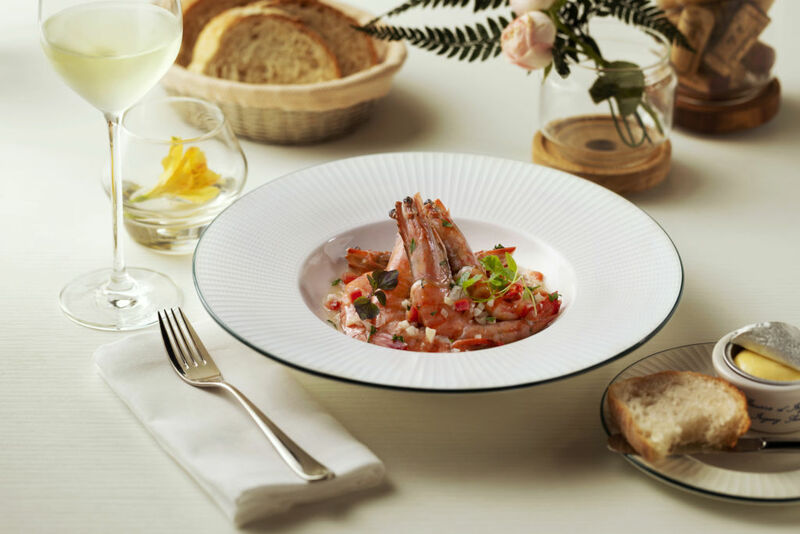 Voyages by Alain Ducasse is one of our favorites and the menu has a mix of classics and contemporary French influences, which are hard to miss. 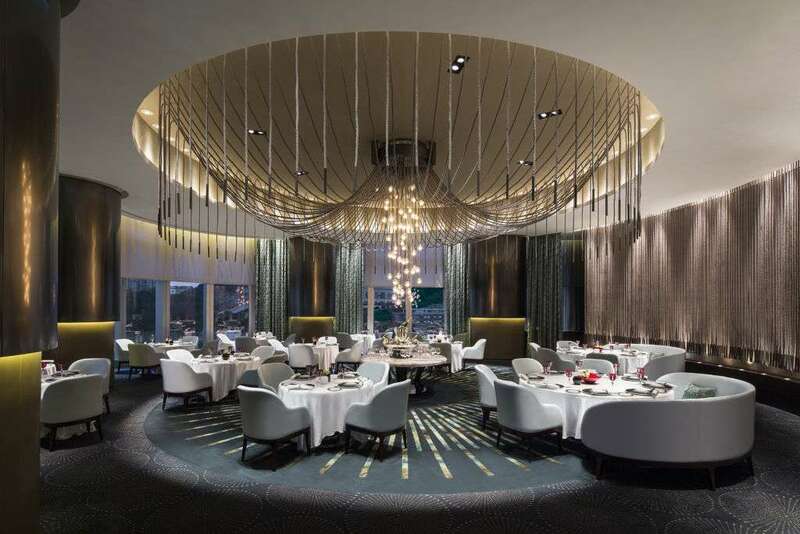 Located at the magnificent Morpheus, the latest shining jewel in Macau’s City of Dreams, the restaurant is a celebration of fine food to suit discerning diners. 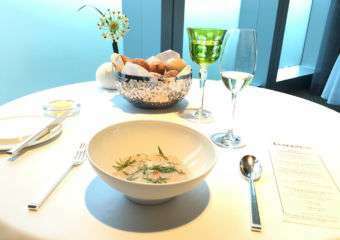 The décor is elegant and comfortable and the service is Ducasse-level although relaxed. 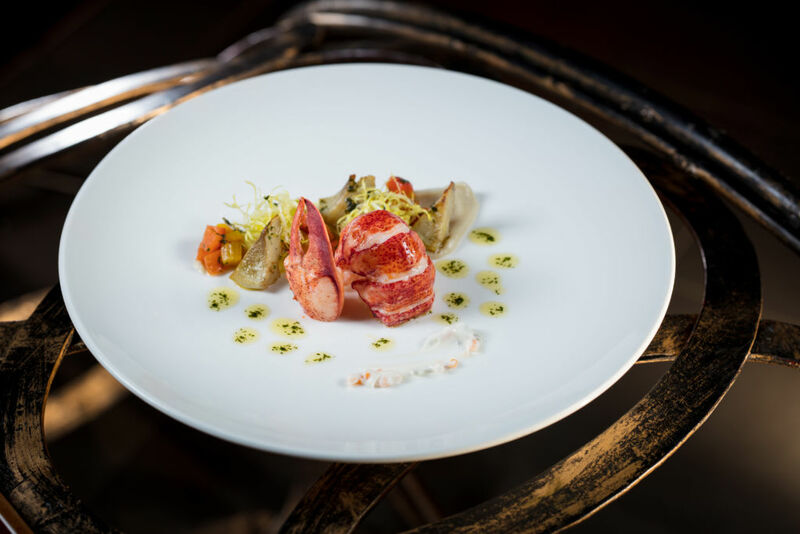 With an innovative approach, and in true spirit of French artistry–the Fernande Allard frog legs, cheese souffle, roasted chicken from Les Landes and Koulibiac Salmon are simply exceptional and exquisitely cooked. The wine list is not too extensive but features more than enough excellent wines to pair with the amazing meal you’ll have at Voyages. Fashion, art, and food blend beautifully together at The Ritz-Carlton Café. Nestled inside The Ritz-Carlton, Macau in Cotai, you’ll find that it’s the perfect place for an afternoon tea or a lovely meal. The décor is whimsical and you’ll find classic French food favorites and a sophisticated weekend brunch with French oysters and, of course, champagne. The restaurant setting has an intimate yet laid-back vibe that exudes the French way of life. Amongst the must-try classic dishes are the sea bass with seafood riso, and beef tartare with artisanal beers and crisp wines. On one side of the Café you’ll be able to see the breathtaking high-end Galaxy shopping promenade. 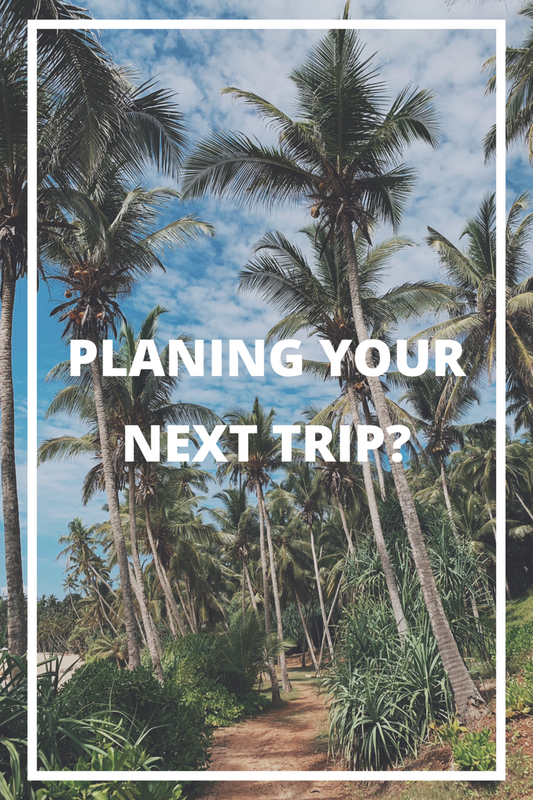 Don’t leave without trying their incredible desserts! Robuchon au Dôme is undoubtedly one of Asia’s top dining destinations. With three Michelin stars for eleven consecutive years under its belt, expect only the best of the best at this restaurant. 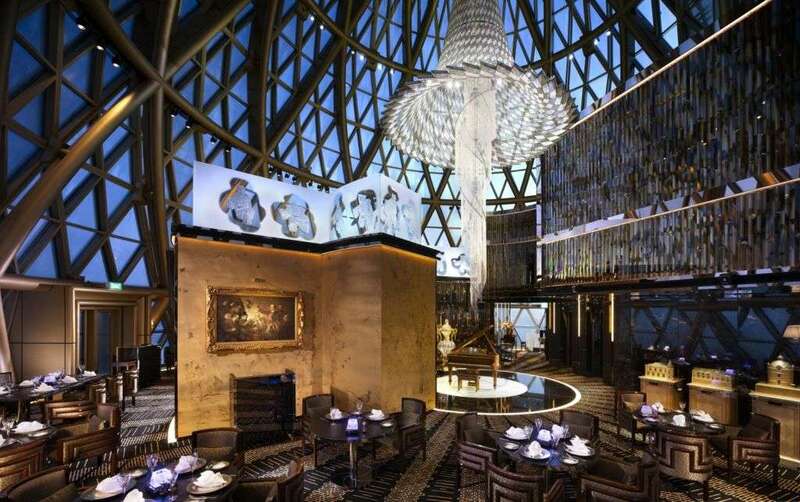 Inside the glass dome at the top of the Grand Lisboa Hotel, it has a stunning view of Macau. While the centerpiece of the restaurant is a breathtaking crystal light chandelier cascading from the ceiling, in Robuchon you’ll find the quintessential sophistication of French cuisine, at its highest level and the largest wine list in Asia. The impeccable service and the live piano music adds a touch of glamor to the whole dining experience. The cheese and desert trolleys are legendary, so we strongly recommend for you to come when you’re absolutely famished and try all that Robuchon has to offer. Step into a fairytale at Aux Beaux Arts. Located at MGM Macau, it is inspired by French brasseries in the 1930s and celebrates the beauty of French cuisine at its finest. It’s a popular spot for brunch under the breezy glass ceiling plaza, featuring replicas of old Portuguese buildings and several impressive art pieces. You can also indulge in an impressive dinner with a view of the colorful tropical fish aquarium at the center of the terrace. 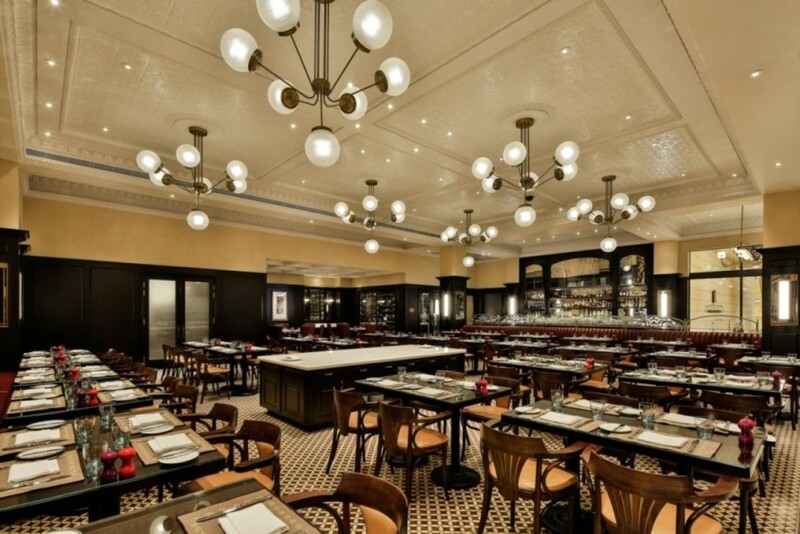 It features some of the best Parisian delicacies and a collection of more than 10,000 wines that you can enjoy at the cellar at Aux Beaux Arts, which can be reserved for private occasions and events, hosting up to 12 people. Save yourself a trip to France and step into the light and airy interior of The Tasting Room. No need to be intimidated at this two Michelin-starred French restaurant because it’s the ultimate gastro destination for fine wining and dining. 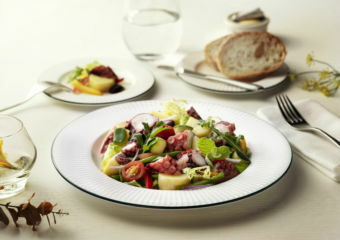 Embark on a gastronomic adventure where every bite tastes of first class quality. Reflecting Chef Fabrice Vulin’s philosophy of “la cuisine du terroir”, the menu pays homage to nature with ingredients meticulously sourced according to the seasons and prepared with remarkable craftsmanship. 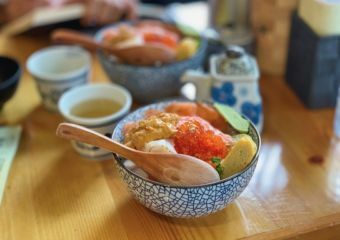 Every visit is a surprise as it continues to captivate the tastebuds of first-time visitors and returning guests. 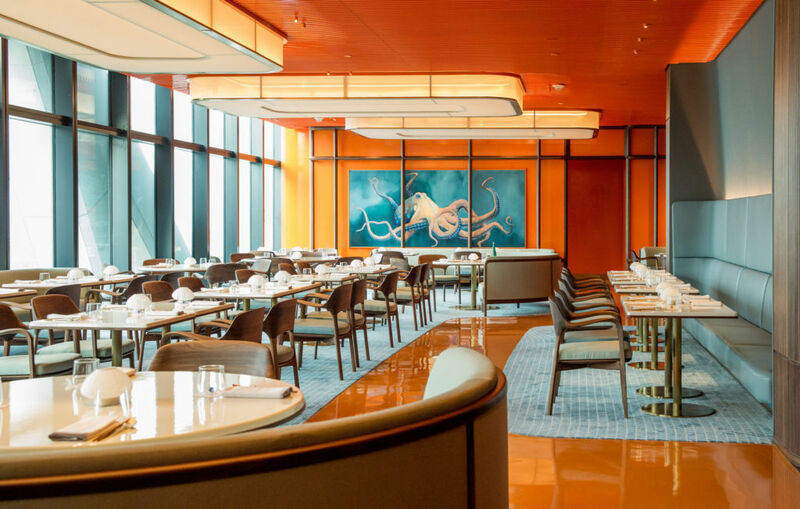 The view overlooking the Cotai Strip through the large floor to ceiling windows make it the perfect venue for a romantic dinner or a power lunch. 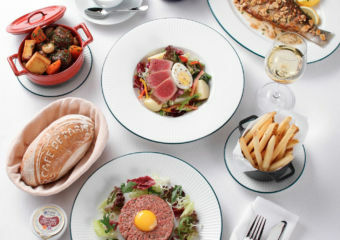 Embark on a gastronomical journey at The Parisian Macao’s Brasserie. This restaurant always has a great atmosphere making it a family-favorite when it comes to delicious French food and comfortable setting. It transports you to France with a taste of the most popular and traditional dishes passed down for generations. The vibe is relaxed and fuss-free making it a joyful dining experience no matter what time of day it may be. It’s nestled right in the heart of The Parisian Macao which is so opulently decorated, you’d be hard pressed to find something uninteresting. Whether you want to dine with family, friends or workmates, Brasserie is the place to partake in delicious French cuisine. Paris on your plate is what describes Café de Paris Monte-Carlo perfectly. Situated at Galaxy Macau, this restaurant presents sensational French and Asian cuisines and gastronomic delights like no other. 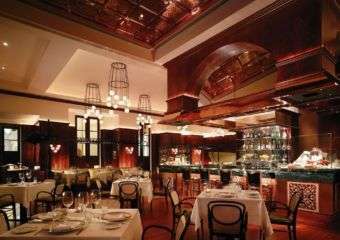 Savor old French classics such as onion soup and steak tartare. Taste the lavish flavors of trout Meuniere and lobster Thermidor, some of the best in French cuisine. 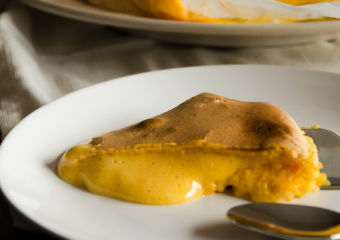 There is also comfort food in the form of delightful pastries beautifully baked and crafted to perfection. From the carpeting to chandelier, everything is elegantly designed to invoke romance and beauty to truly bring the essence of France to Macau.